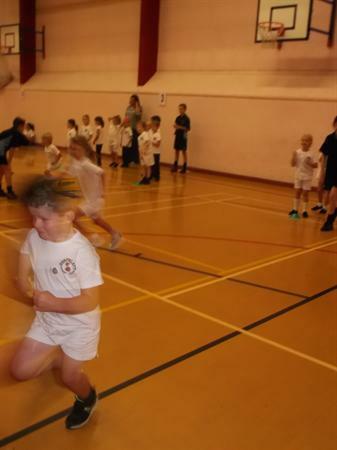 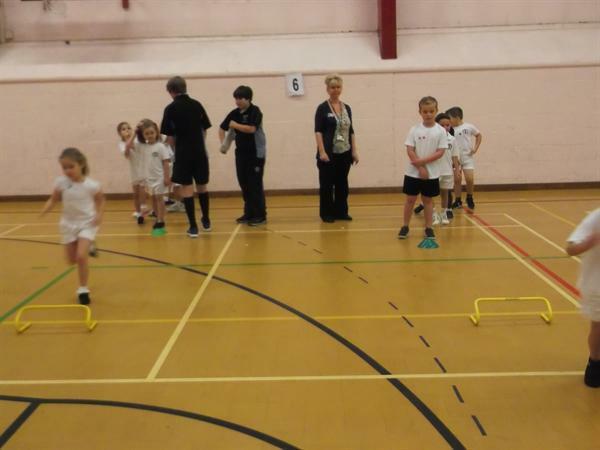 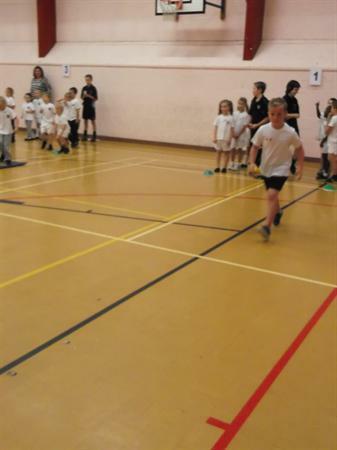 12 children from Years 1 and 2 walked over to Plymstock on Wednesday 9th October to take part in the first PAAC Multi Skills event of the year. 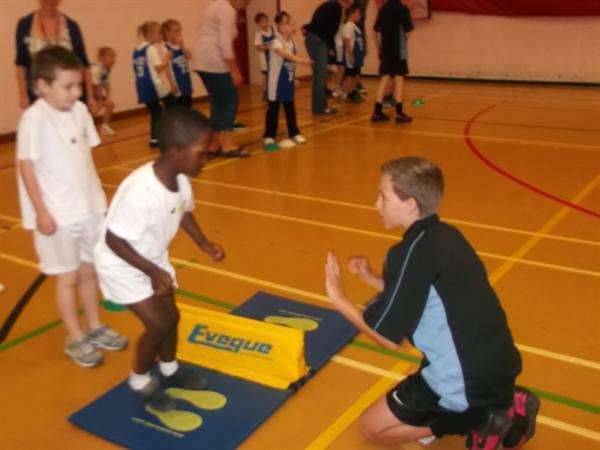 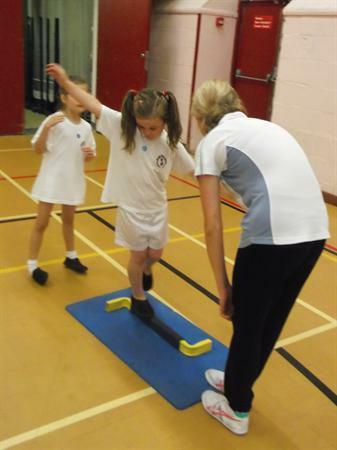 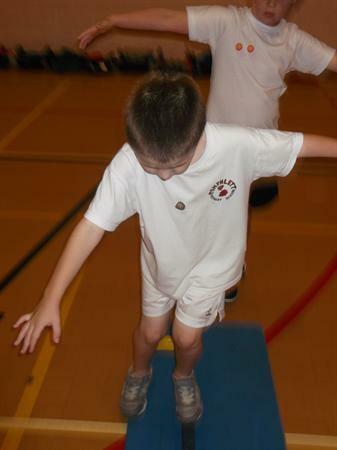 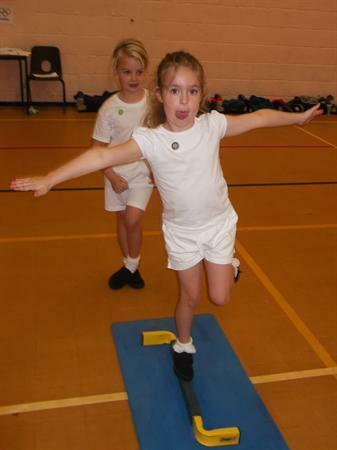 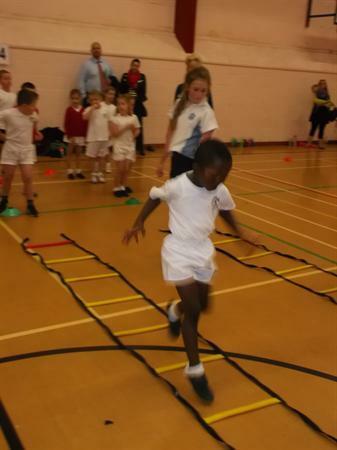 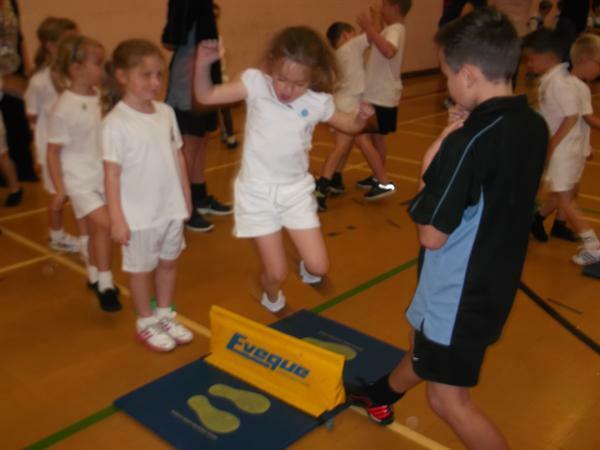 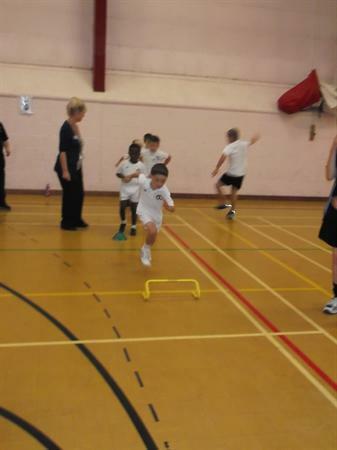 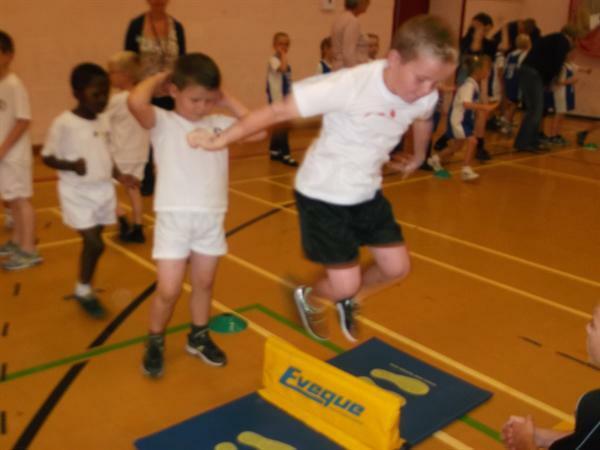 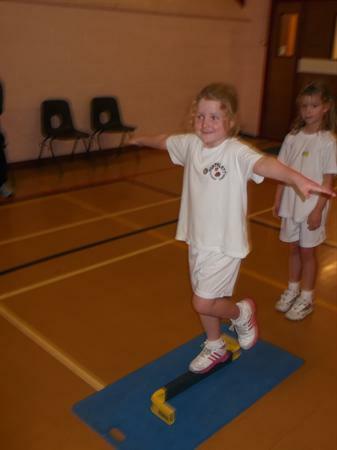 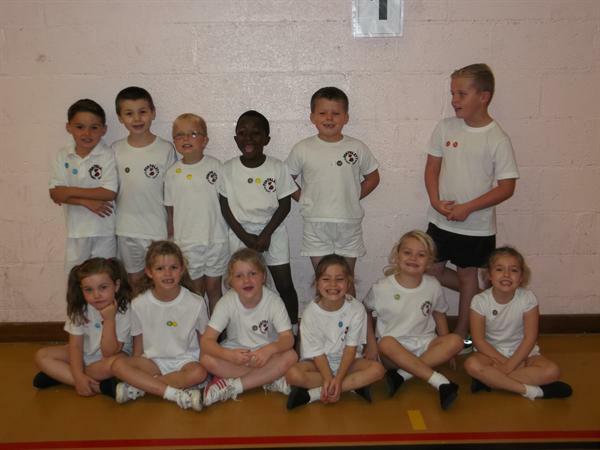 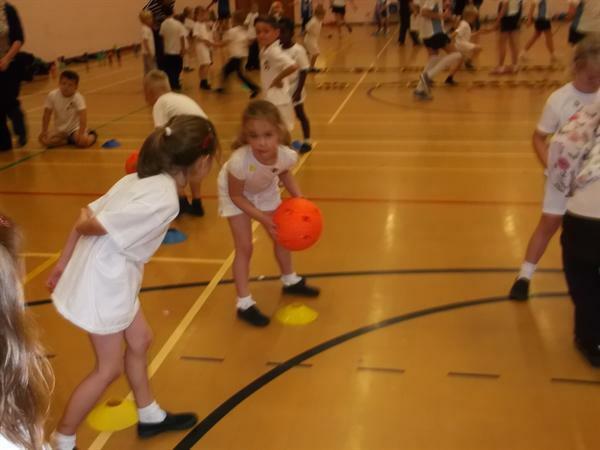 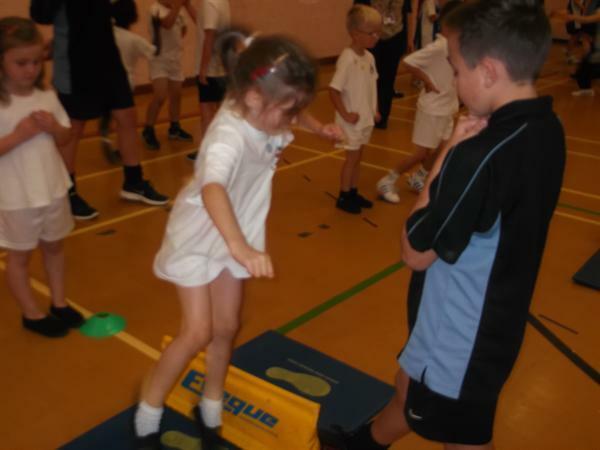 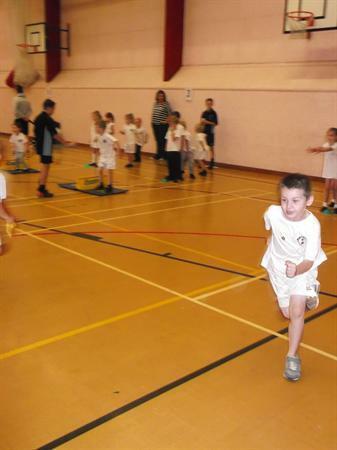 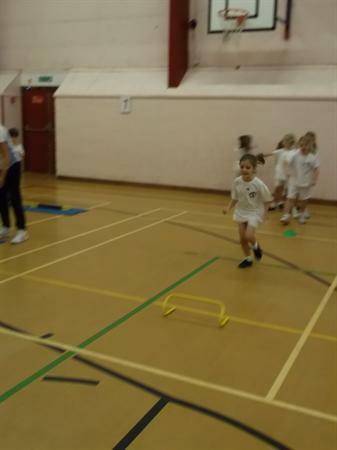 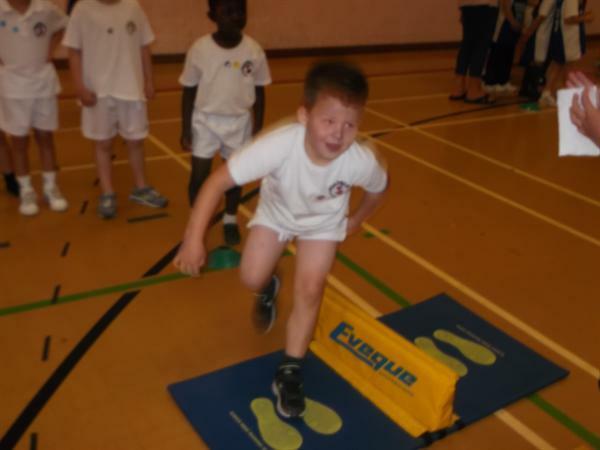 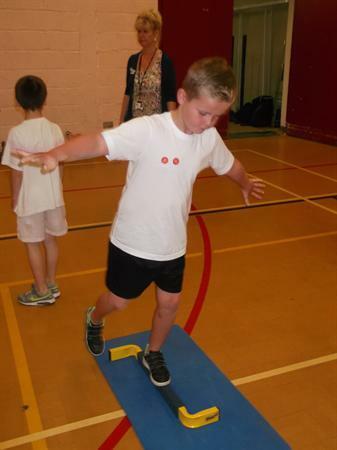 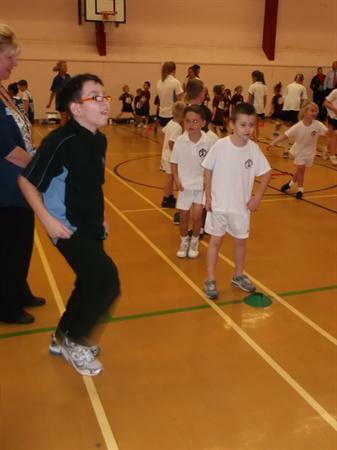 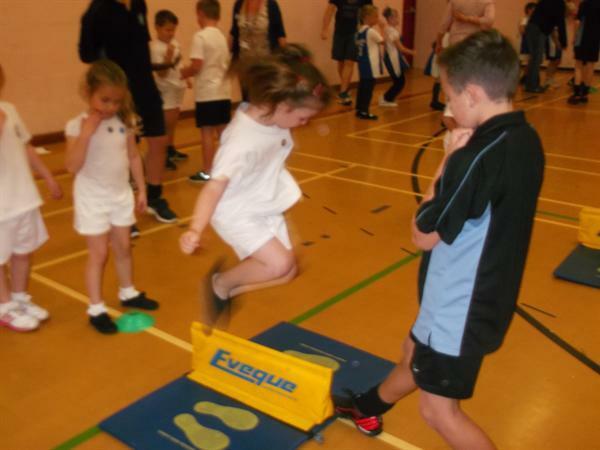 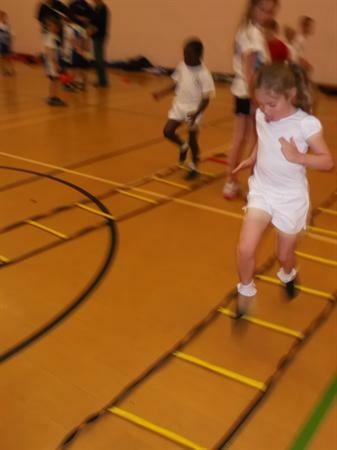 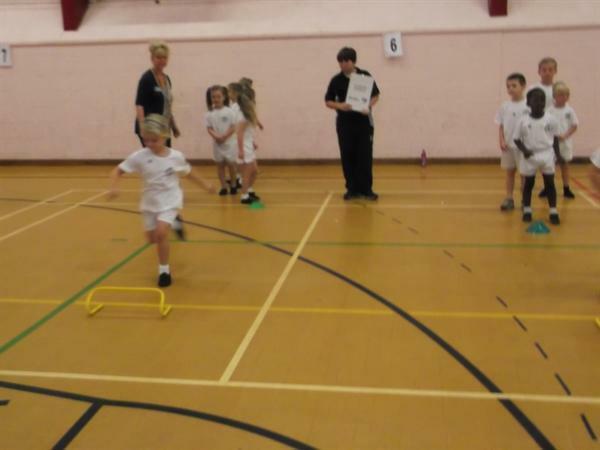 The children took part in events that tested their speed, agility and strength to earn points for our school. 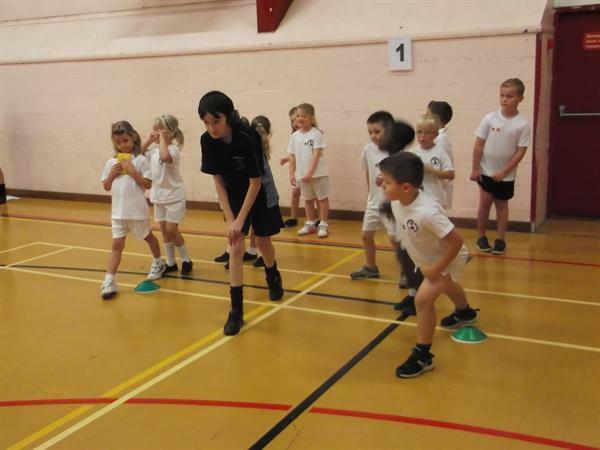 Leaders from Plymstock School helped with the activities and our children really benefited from working with older role models. 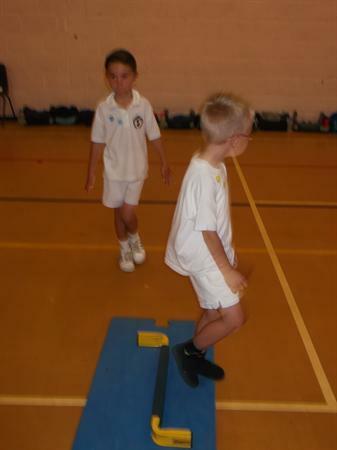 Many thanks to Mrs Traylor and Mrs Aish who took them, and well done to all that took part.